Recently I decided to try some of the delicious recipes I had pinned on Pinterest, as there is no point in me pinning them if I don't make them! I did manage to photograph some of them, but with the light fading by 5pm every night thanks to Autumn, it was a bit tricky to get a dinnertime photo. 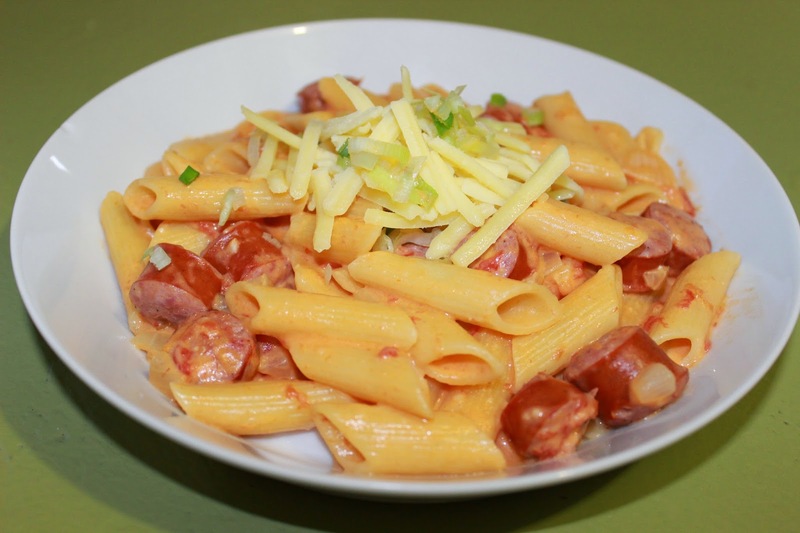 The soup was delicious- the boys really like tomato soup and their "pasta parcels" so this was a quick and easy dish to make when I was feeling less than inspired. Verdict: KEEP! 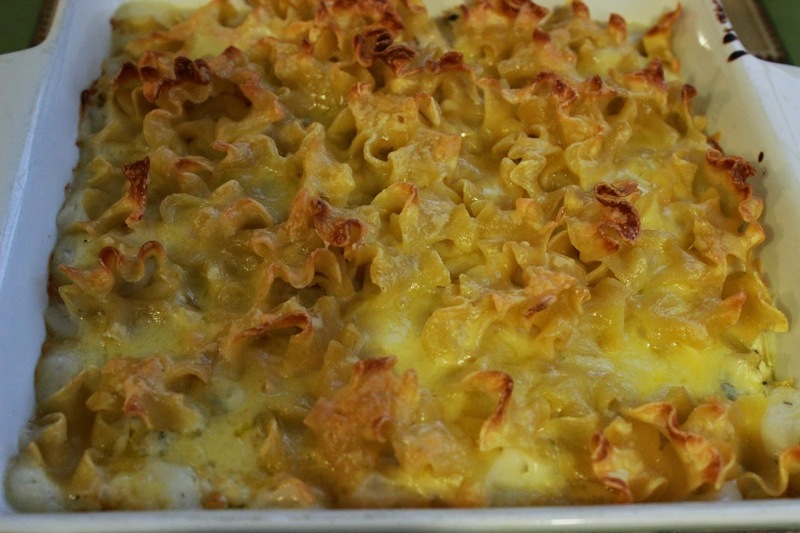 This was pretty good, but didn't crisp up as much as I would have liked, I think next time I make this I will use more breadcrumbs and less mayonnaise. Verdict: KEEP! 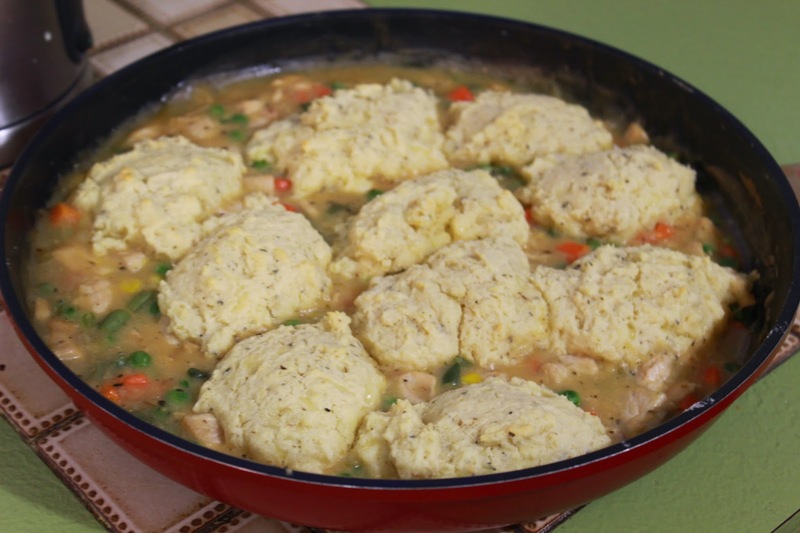 This was such an easy casserole to put together, and the boys especially enjoyed it. This was a great warming meal for all of us, and the husband was happy to have leftovers for the next couple of days! Verdict: KEEP! After three wonderful meals, this one didn't quite hit the mark. The meat was still quite chewy, and the boys only ate the pepperoni, cheese and bread. Verdict: DELETE. Now this meal was popular! The boys inhaled it, and the leftovers the next day were even better. Verdict: KEEP! I wanted to like this, I really did. My husband enjoyed it, but I just found the seasonings and mixes of cheese weird. The boys weren't big fans either- they picked the chicken out but didn't eat the pasta. Verdict: DELETE. As we sat down to eat this, my 5 year old looked at me, looked at his food and said "you are the best mum ever!" This dish is worth keeping just because of that reaction! The dumplings were so amazingly light and fluffy, and the dinner table was silent as we all were too busy eating this delicious meal. Verdict: KEEP! 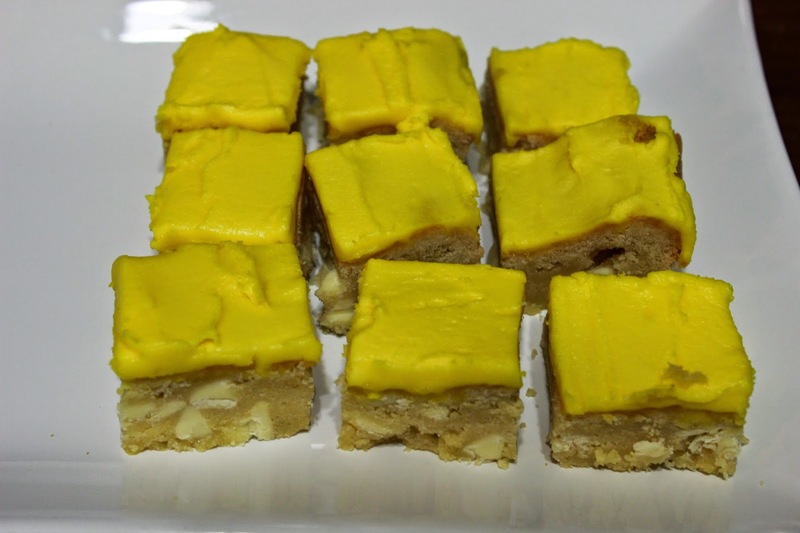 I had some guests over for a few coffee groups this week, and these blondies received high praise from some of the ladies who had never head of a blondie before. Next time I might tone down the icing- which was my fault as I deviated from the recipe, but as written this blondie is delicious! I have decided to make this a monthly series, with the last Wednesday of each month dedicated to seven recipes plus a dessert or baking dish I have tried from Pinterest each month. If you have any suggestions of recipes I can try, or if you would like me to try out one of your recipes, please let me know as I am always on the lookout for yummy things! Wow! You are trying a lot of your Pinterest recipes... way to go!! I may need to try some of these too, I have trouble thinking of what to make some weeks! Looks great. I've been experimenting in the kitchen lately with the 28 day low sugar lifestyle program. I'm usually too busy trying not to stuff up the recipe to take photos.